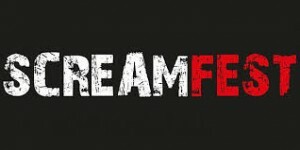 Whisper is being distributed by the amazing people at SCREAMFEST/You Tube – enjoy! 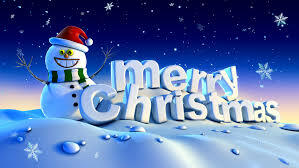 Happy Christmas from us all at Breakneck Films! 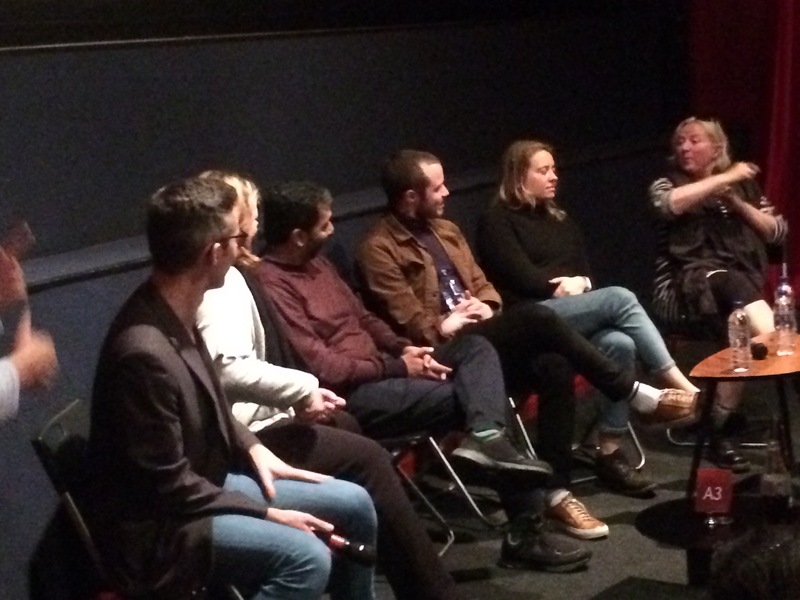 wonderful screening yesterday of #sugarwater the @graeae doc at the fabulous Genesis Cinema – Q and A afterwards with the stars of the play! Come and Join us on Sunday 3rd Dec GENESIS CINEMA at 1.30pm for the English premiere of the acclaimed documentary #sugarwater – following the extraordinary story of Deaf and disabled theatre company Graeae as they prepare for the FIRST EVER performance at the NATIONAL THEATRE – the FIRST EVER of a Deaf and disabled theatre company!!! 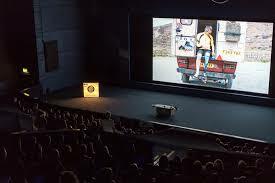 The play featured is Jack Thorne’s The Solid Life of Sugar Water staring Arthur Hughes and Genevieve O’Hara and and the film features contributions from the AMAZING Jenny Sealey the fabulous Rufus Norris and the awesome Sir Peter Blake. 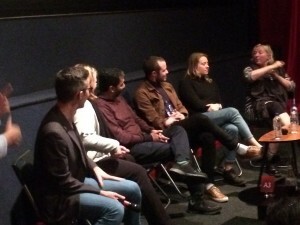 There will be a Q and A afterwards (hosted by the brilliant Baptiste Charles with people involved in the play, the fabulous Graeae, yours truly and our amazing DOP Nicola Daley – tickets available from the Genesis Cinema NOW!!! 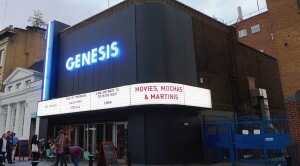 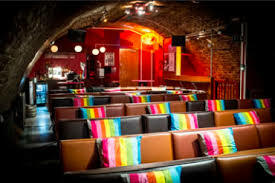 #sugarwater screening at the brilliant Genesis Cinema Mile End on Sunday 3rd Dec 1.30pm part of World Disability Day. Get your tickets now! 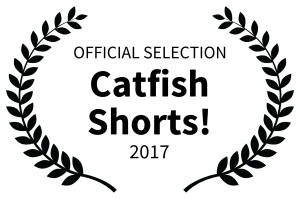 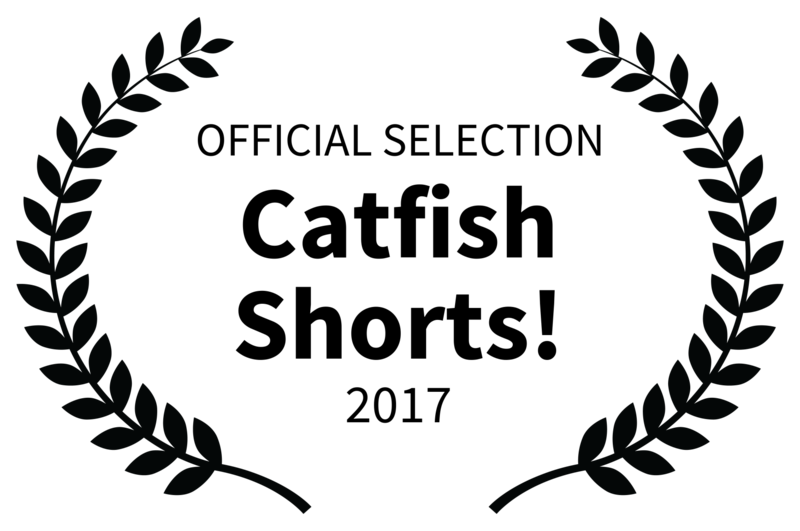 #whisper screening at the Whirled Cinema in Brixton on Saturday 9th September as part of the catfish shorts film festival – short films by women! 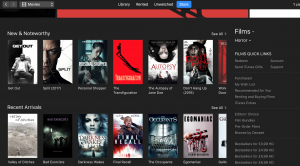 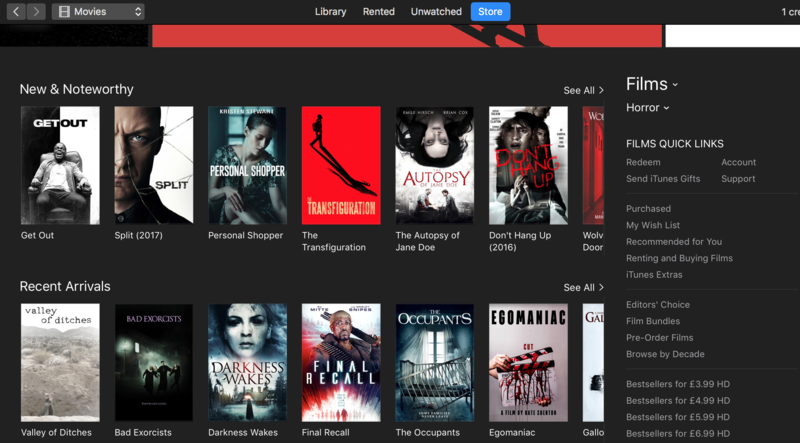 EGOMANIAC from BLOODY BURRITO director KATE SHENTON available to buy or rent on iTunes NOW – so get watching!